If you aren't someone who routinely reads tech blogs, or follows the news of the Internet world, then you probably haven't heard of Ingress. There's been no mention of it on mainstream media, no advertising, and it's still in limited, invite-only beta status. But even so, it's capturing the attention of the tech world in a way that I haven't seen in a long time. 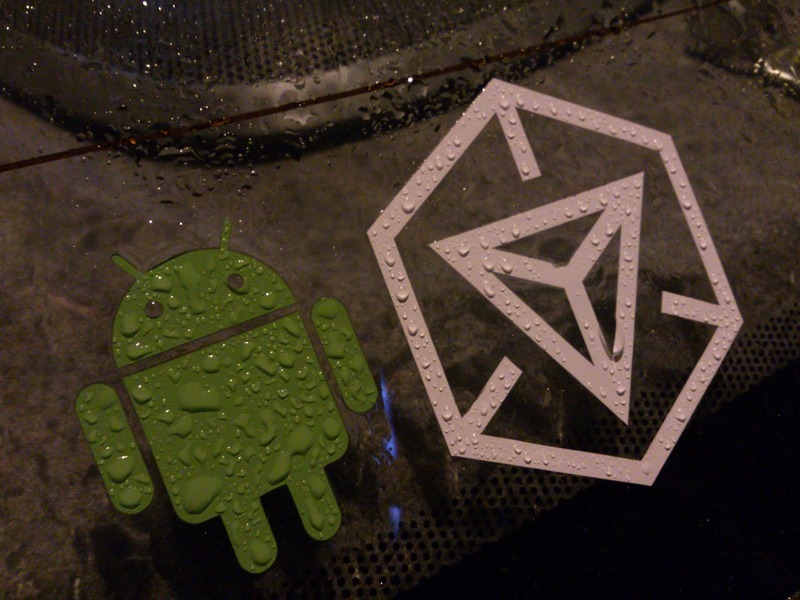 Ingress is game, made by Google, that is played with an Android smartphone. But it's not a traditional game, in that you can't play it sitting on your couch or at your desk. You have to get up and walk or drive to actual locations in the real world. There are "portals" at various like post offices, libraries, statues, sculptures, historic landmarks, etc. and you have to drive or walk to those places to play the game. There is also a huge back story about WHY the portals exist and what is driving the game, but reading it isn't required to play. The gameplay itself is pretty simple, and is similar to a massive game of Risk. There are two teams, the Resistance and the Enlightened, both of which compete for control of portals. Players can capture, reinforce, upgrade, and link portals together to gain points for their team. Individual players can also gain points and increase their level within the game. Higher level players are more powerful and can do more damage for their team. I've been playing Ingress since late November, and I've been enjoying it more than I expected to. It's remarkably satisfying to drive somewhere, and then use your phone to capture the location for your team. Seeing the portal change color, or creating a new link, or watching enemy defenses fall is a rush in any game, but this one requires more physical effort, and the reward seems greater, too. It must be, because the game continues to gain players, and demand for invitations is increasing. I don't know how long the current setup can continue to entertain. After all, the constant capturing and recapturing of various locations will get old eventually with no other goals to achieve. It will soon become digital tug-of-war, and people will get bored. But the game has only been around for a few months and players remain extremely active. Also, since it's backed by Google itself, I'm sure there are bigger plans for the game down the road. The game is still in closed beta and, unfortunately, I don't have any invites to share. If you want one, you can go to Ingress.com and request one. I recommend it, even if it takes a few weeks to get invited, the game is more fun than you might think, and will only get better with new players.